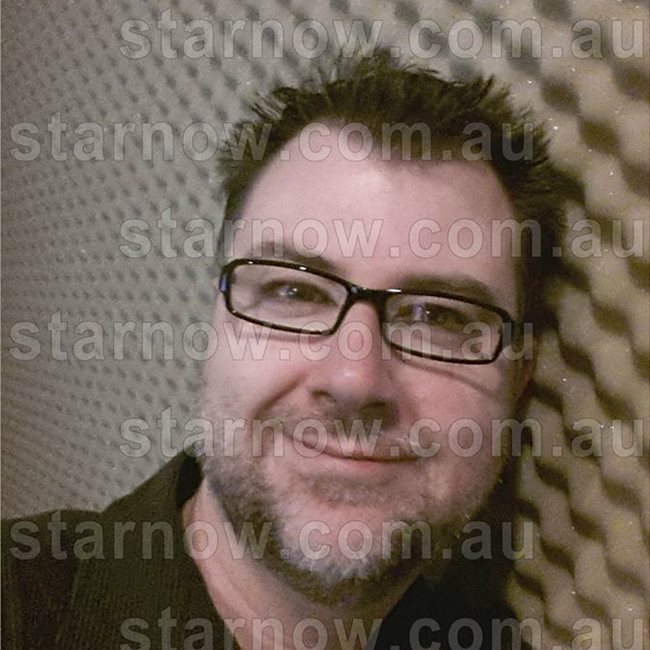 Full Time Voice Actor and Audio Producer. More than 20 years in the industry. 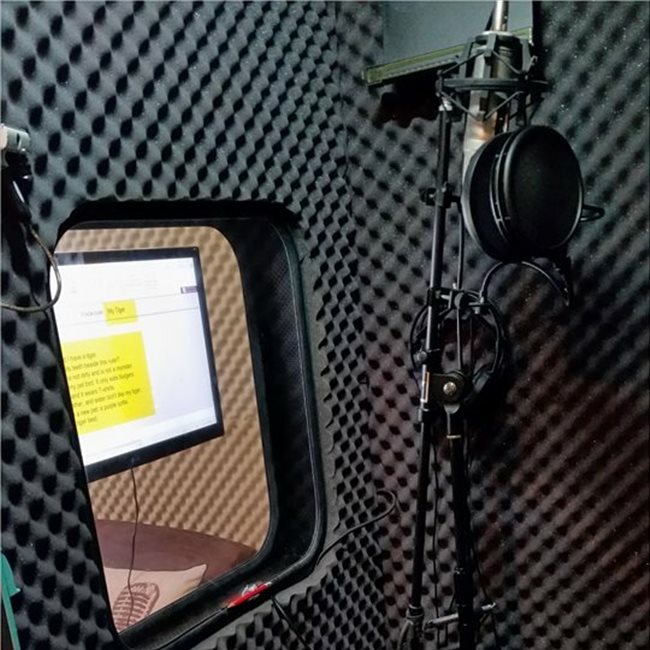 Full Time (Self Employed) Voice Over Artist. Company (Montage Studios P/L) formed in 2010. In 2008 underwent American and UK Voice and Accent Coaching with Prof. John Higgins - a skill still used on an almost daily basis. 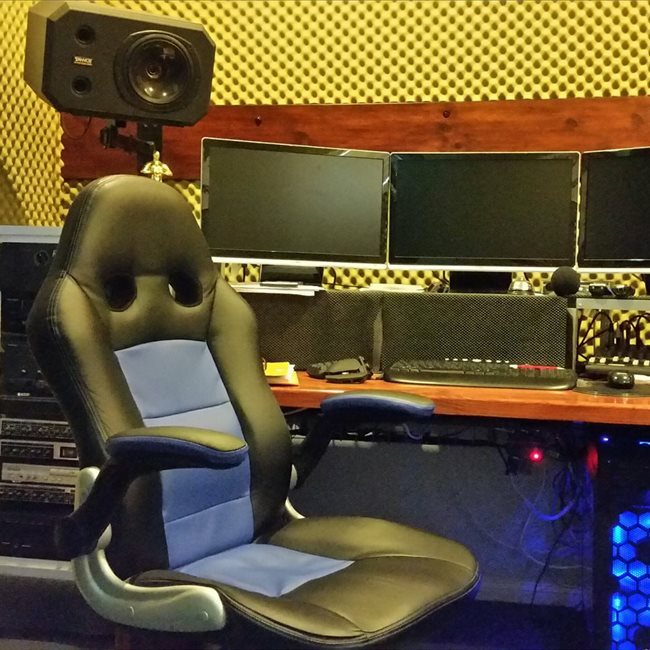 Professional Voice Over and Sound Production Studio. Normal Hours 9am - 6pm, Mon - Fri (AEST) - Although bookings outside these times can always be arranged. Remote bookings / direction available through SKYPE Hookup (like phone patch). Dedicated FTP server - 24 / 7 access - password protected. Fast turn around - from Cold VO - to a Fully Produced Audio Track. John began his Voice Over and Voice Actor Career voicing Local Radio and Television Advertisements, Cinema and On Hold Messages. Producers quickly saw him, in many cases, as a one-stop-shop for Voice Talent. John has a wonderful range of characters and voices for animation and movies and beautiful delivery for On-Line Training, Power Point and Awards Nights. He is able to sound young, middle-aged or senior, Corporate, Retail, Fun and Personal, and has a huge range of Reads to demonstrate his skills and diversity. Johns biggest asset is his versatility. Your project will be enhanced by a Professional, experienced Voice, with customized delivery through your direction. RATES ===> Please contact John to discuss the nature of your Project(s) and pricing can be emailed to you.